Comfort and functionality meet timeless style in the Born Malena. 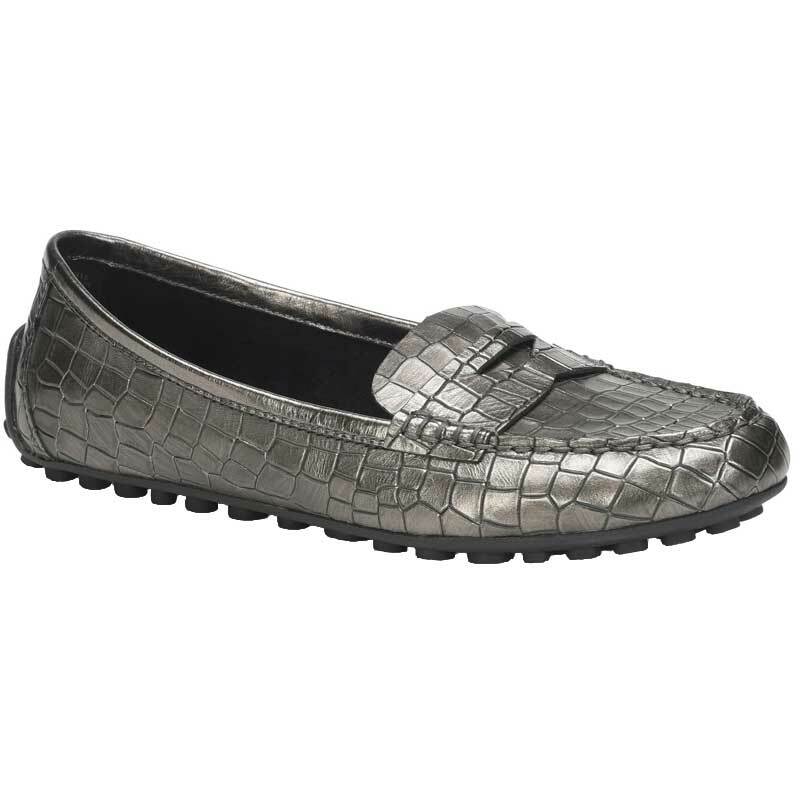 This women's penny loafer features an oh-so-soft croc, full grain or patent leather upper, a penny-keeper vamp overlay for a modern take on a long-time favorite look. The soft vegetable tanned leather lining and cushioned footbed allow for all-day comfort. Handsewn Opanka Construction ensures the Malena is flexible yet durable, and the rubber sole features raised dots to deliver traction and style. Slip into the Born Malena, and you'll have a hard time wanting to take them off!